In recent transportation news, the Red Hook trolley plan, supported by Congresswoman Nydia Velazquez, seems to be gaining steam and getting more publicity (stories here, here and here), and that's good news, considering the imminent reduction in transportation options we're facing with the combining of the B61 and B77 bus services. 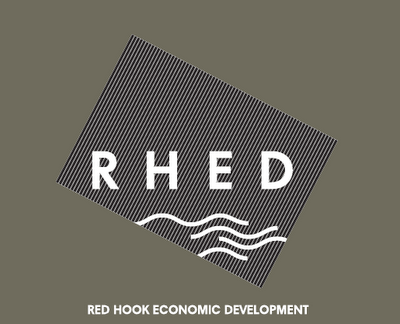 The Red Hook Economic Development group - RHED - an organization that represents small-business owners in Red Hook and advocates for improvement in our neighborhood's amenities, quality of life and overall vitality has put together a survey to gather information from Red Hook residents and businesses about their transportation needs. Please take a couple of minutes to fill it out and have a voice in the discussion about this matter. Results of the survey will be conveyed to our elected representatives and the MTA. Also, there will be a Community Board 6 Transportation Committee meeting this Thursday, which RHED is also encouraging you to attend. 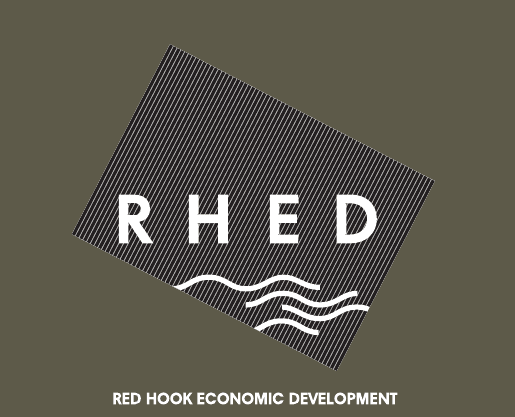 Please complete the 2-minute survey (http://www.surveymonkey.com/s/CJ5TSRY ) to help Red Hook Economic Development (RHED) demonstrate to New York City Transit (NYCT) Red Hook's need for public transportation. 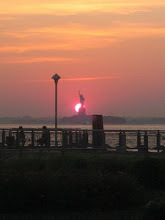 · Schedule delays - less likely to keep on schedule due to traffic conditions miles from Red Hook (ex. 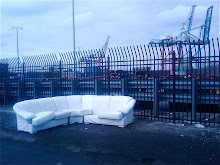 A bridge going up over the Gowanus). Please also join RHED as we voice these concerns at Community Board 6’s Transportation Committee meeting on Thursday May 20th at 6:30 at Long Island College Hospital (339 Hicks Street), where NYCT will hear from the community regarding the service cuts.